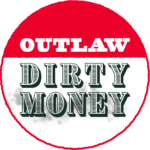 The same legal arguments being made by the GOP’s voter suppression team and its “dark money” allies (e.g., APS and “Kochtopus” tentacles) against the Invest in Education Act initiative and the Clean Energy for a Healthy Arizona initiative were made against the Outlaw Dirty Money initiative on Monday. Maricopa County Superior Court Judge James Smith last week, reviewing the Invest in Education Act initiative, ruled that state legislators acted illegally in enacting a requirement in 2017 that all efforts by voters to enact their own laws must be in “strict compliance” with each and every election statute. But Maricopa County Superior Court Judge James Kiley reached the opposite conclusion in reviewing the Clean Energy for a Healthy Arizona initiative. The conflicting rulings mean the Arizona Supreme Court will have to determine who is right — and soon as what the justices rule ultimately could determine what will be on the November ballot. Initiatives may not be decided at the ballot box but by seven justices of the Arizona Supreme Court. Another issue the Arizona Supreme Court will have to decide is the constitutionality of the 2014 law that requires judges to toss signatures from circulators who don’t show up in court. Failure to show up in court in response to the subpoena means a judge must invalidate all the signatures collected by that individual – even if valid. The question of whether voters get to decide whether to outlaw “dark money” could depend on whether a judge voids a law that throws a hurdle in the path of initiative organizers. 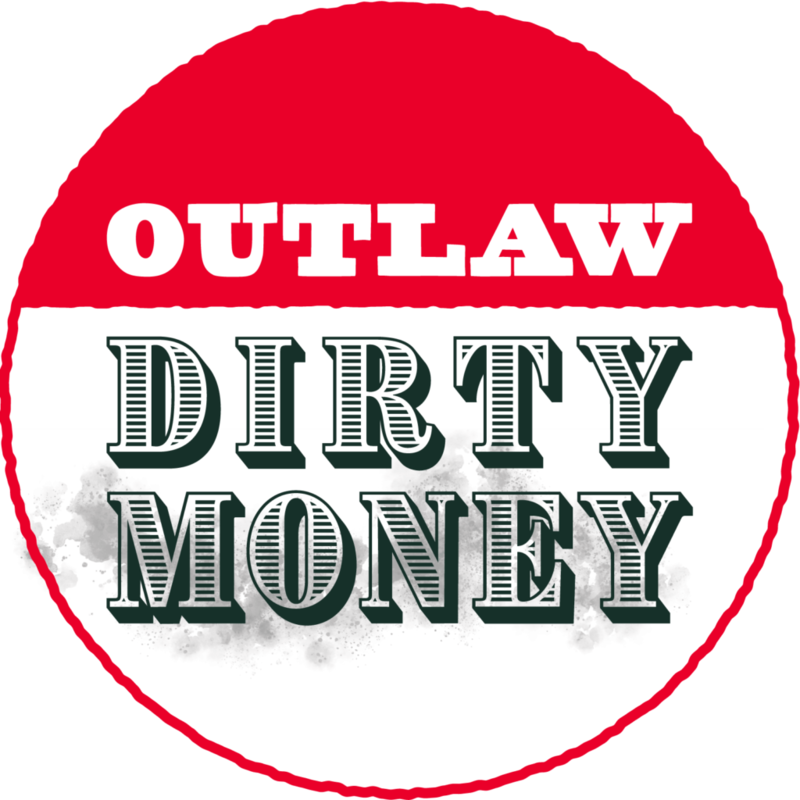 GOP attorney Kory Langhofer who represents groups that now do not disclose the source of their funds contends that the Outlaw Dirty Money committee does not have sufficient valid signatures to put the issue on the November ballot. At a hearing Monday, Langhofer told Maricopa County Superior Court Judge Teresa Sanders there are flaws with many of the signatures. But much of Langhofer’s case rests on the fact that he issued more than a dozen subpoenas to people who circulated petitions, people who he contends were not legally qualified. These include people who Langhofer contends have felony convictions or did not provide a proper address. None of those subpoenaed showed up in court on Monday. He said a state law requires Sanders to automatically disqualify all of the signatures each gathered. If she agrees, that likely would leave the initiative with fewer than the 225,963 valid signatures needed to be placed on the ballot. But attorney Kim Demarchi who represents initiative organizers is urging Sanders to reject that contention. If nothing else, she said these subpoenas were served just days ago, giving people insufficient time to respond. Beyond that, Demarchi contends that automatic-disqualification law, approved in 2014 by the Republican-controlled Legislature, is an unconstitutional infringement on the right of judges to decide the issue of whether a person’s failing to show up means they weren’t obeying the law on petition circulators. For example, she said the question of whether a person is a convicted felon and ineligible to circulate petitions is not a simple yes-no question. Demarchi said some of the circulators come from states where an individual’s civil rights are restored once they complete their sentence. And Demarchi suggested that the automatic-disqualification provision was approved solely to place a hurdle — she says unconstitutionally — in the path of those who want to create their own laws. “I think it’s hard to deny that it’s significantly easier to run to be a member of the Legislature and to file a lawsuit to kick off someone who’s trying to challenge you for that office or to file a lawsuit to kick off an initiative than to keep an initiative on the ballot,” she said. That question of what happens when people who are subpoenaed do not show up also could affect another trial, also started Monday, in a bid by the parent company of Arizona Public Service to block a vote on a new renewable energy mandate. In that case, foes of the initiative have subpoenaed more than 1,600 circulators in their bid to disqualify any signatures they gathered. Maricopa County Superior Court Judge Daniel Kiley struck down signatures collected by 254 circulators for the Clean Energy for a Healthy Arizona Act because the subpoenaed circulators did not show up to court Monday. Brett Johnson, an attorney representing those opposed to the initiative, could not immediately say how many signatures would be struck down because those circulators failed to appear. More than 870 circulators showed up to the courthouse, overtaking a room used to keep jurors during jury selection and the building where the Maricopa County Supervisors meet. The 254 circulators whose signatures were invalidated make up about 15 percent of those who circulated petitions for the clean energy measure. Our corporate overlords in the business community and their lickspittle lackeys in the Republican Party who are their subservient allies have shown an increasing hostility to voter-approved laws. What has resulted is a series of new laws, including one that requires judges to keep initiatives off the ballot if their petitions do not strictly comply with all election laws. That law, too, is being challenged in the “dark money” case. A judge in the renewable energy case has upheld the law as constitutional; a different judge reached a contrary ruling in a case challenging a ballot measure to hike income taxes on the rich for education. The conflicts ultimately will have to be resolved by the Arizona Supreme Court, as will Demarchi’s contention that the automatic-disqualification provision is unconstitutional. This lawsuit was brought by officials from the Free Enterprise Club, Americans for Prosperity and Concerned Veterans for America (i.e, tentacles of the “Kochtopus”). All three groups have put money into campaigns in Arizona. But all three have refused to disclose who is providing the cash, citing state law that allow them to use their status under the Internal Revenue Code as “social welfare” organizations to shield the names of donors. The Arizona Supreme Court will have to rule that our lawless Tea-Publican legislature acted unconstitutionally to restrict and suppress your constitutional right to enact laws by citizens initiatives and referendums before voters will have the chance to decide these three initiatives at the ballot box. If the Arizona Supreme Court upholds the actions of our lawless Tea-Publican legislature to restrict and suppress your constitutional right to enact laws by citizens initiatives and referendums, these lickspittle lackeys of our corporate overlords in the business community will have successfully rendered the right of Arizona citizens to enact their own laws a nullity. It will establish that Arizona is officially a corporatocracy for corporations, not a democracy for people. The legislature wants so badly to squeeze voters out of the political process: stop us from voting, tie our hands on initiatives, gerrymander our districts. But we are fighting back: we have an independent redistricting committee (which we created by initiative) and I firmly believe the courts will uphold the separation of powers in our state constitution and slap down the legislature’s overreach. I wish I could share your optimism about the AZ Supreme Court upholding the separation of powers in our state constitution and slapping down the legislature’s overreach. Remember that Gov. Ducey stacked the court with two new justices and Clint Bolick from the Goldwater Institute, the “Kochtopus” Death Star. I hope you are right. Since the Republicans and their ideology cannot win fairly, they must resort to whatever means will keep them in control. I feel like even the law is against ordinary citizens. The courts cannot even be counted on to be on the side of democracy. What a mess.